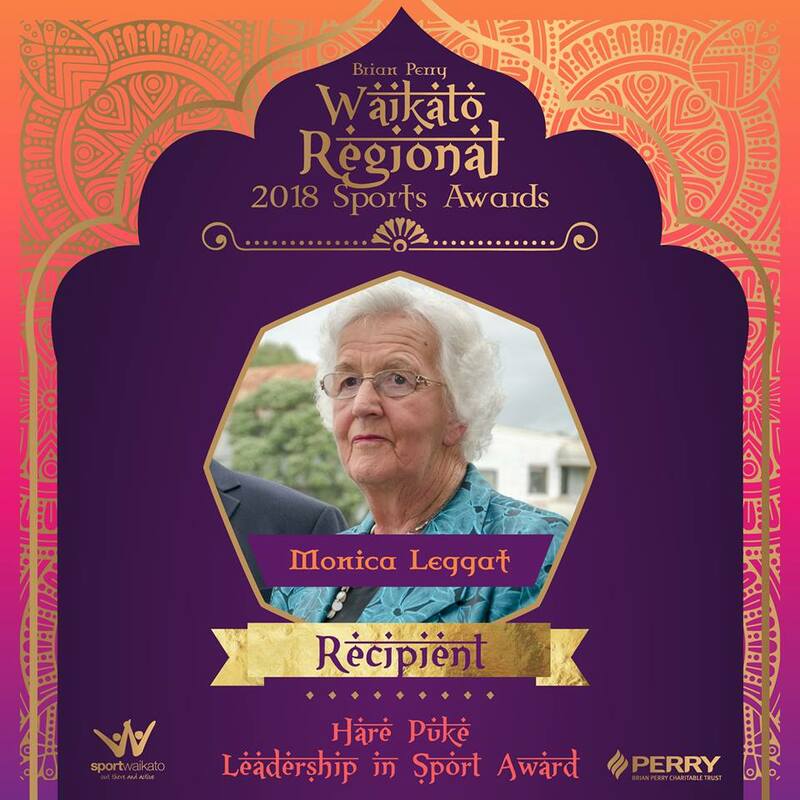 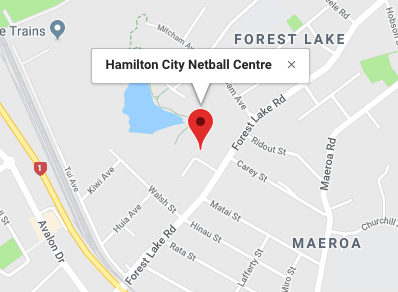 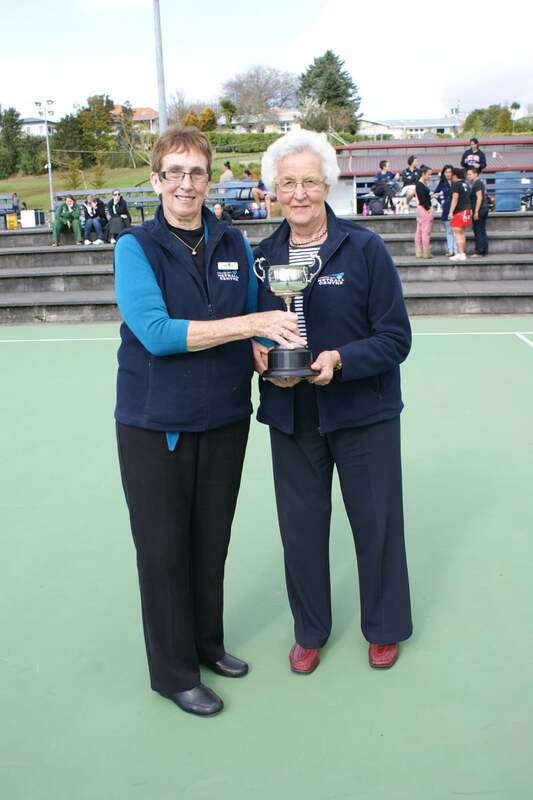 CONGRATULATIONS to an absolute legend, Monica Leggat, on being the recipient of the prestigious Hare Puke Leadership in Sport Award, at the recent Waikato Regional 2018 Sports Awards. 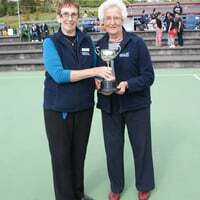 We couldn't be prouder! 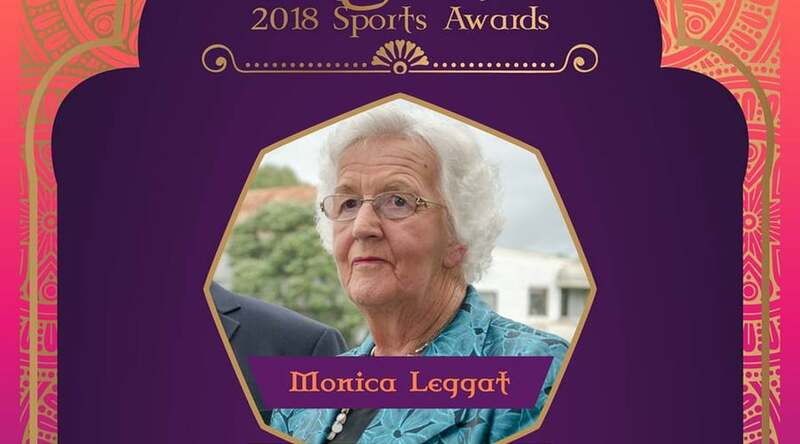 Monica we are so very grateful for everything you have done for our Centre and our Sport.